Uniting math and technology, a Bachelor of Science (BS) degree in game programming has been announced by the Academy of Art University. 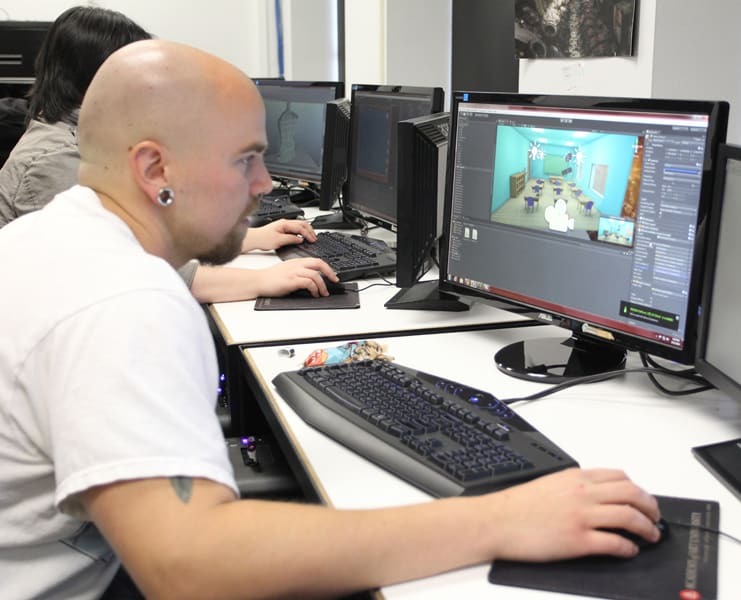 Offered by the School of Game Development, formerly the School of Game Design, the new degree—the university’s first BS—represents an expansion of courses in traditional and digital drawing and painting, 3D modeling, texturing, level and game design. Game programming studies will also include courses on essential engineering and programming techniques used in game creation. This BS degree may challenge traditional notions about art school. The rigorous curriculum will focus on math and objective-oriented programming through the use of complex algorithms. Students will learn to develop strong problem-solving skills, write efficient code, and collaborate with artists and designers to provide optimized solutions for game design. 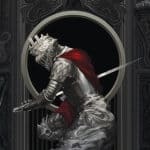 School of Game Development Director David Goodwine speaks of his students’ never-ending stream of game concepts and design ideas—only now, he says, implementing them will be much easier. “A designer comes up with an idea, and a programmer will know if it’s feasible. Programmers are the visionaries that make the functions work, the engines work,” says Goodwine, who has extensive film and game industry background, including positions at DreamWorks and Electronic Arts. Instructors at the School of Game Development come to the Academy with years of industry experience, and the school’s Presidential Advisory Board features high-profile game veterans Glen A. Schofield, co-founder and CEO of Sledgehammer Games, and Lee Petty, art director and project lead at Double Fine Productions. 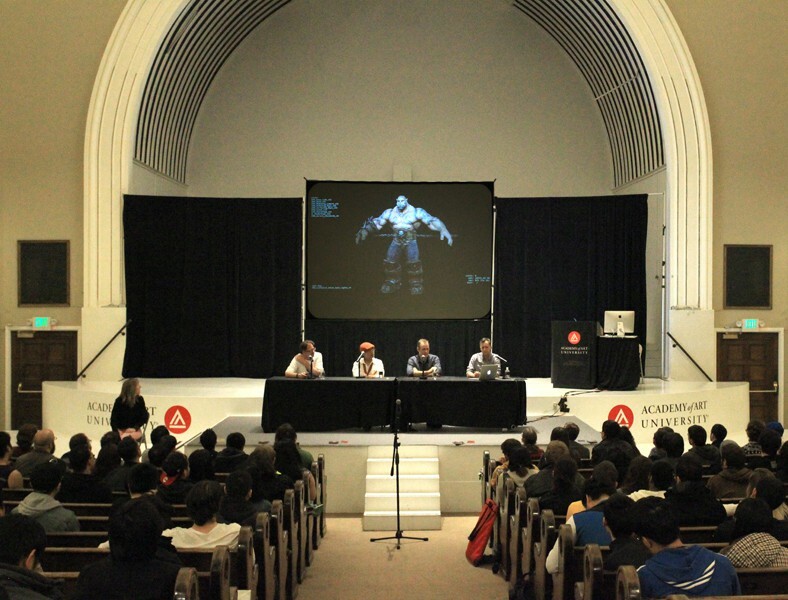 Benefiting from the Bay Area’s robust game industry, the School of Game Development regularly hosts panels and critiques by industry leaders. Since its inception in 2009, the School of Game Development has grown from 40 students to nearly 800. Each year, students collaborate on recreational and therapeutic games for a wide range of audiences. Student-produced games range from sports challenges to role-playing and kids’ games for PC, mobile, Android and iOS. To date, these games have had thousands of downloads on Google Play. And in the past few years, a total of 12 of the school’s students have won the competitive Blizzard Entertainment international art contest. Game Development graduates have gone on to found their own studios, and have been hired by prominent game companies, including Zynga, Riot Games, Blizzard Entertainment, Electronic Arts, Telltale Games and Sony Computer Entertainment.